Reach new heights with the world's best CRM for small business. Generate leads, drive sales, increase customer satisfaction and innovate as you grow. Tools to help you find, win and keep customers. Sales CRM for small business to win deals and drive growth. Sales Cloud automates your sales processes and cuts out admin so your team can get back to selling. Easily track contacts, key deals, sales performance, and customer interactions. Stay up to date with real-time insights from dashboards and reports. Just getting started? Salesforce Essentials helps you start fast as the out-of-the-box CRM for up to 5 users. All this with 3 months of G Suite by Google at no cost. Keep customers happy with a help desk solution built for small business. Service Cloud drives customer satisfaction, builds lifetime value, and helps your business stand out. Setup is simple. Bring customer inquiries from email, social, phone, and chat into one console, then route those inquiries to the right agents, right away. Find new customers using world-class marketing tools. Marketing Cloud spreads the word, captures leads, and keeps your sales team happy. Our intelligent marketing automation provides lead nurturing that turns cold leads into sales-ready prospects, then routes them to the right sales people. Create engaging emails with dynamic content and A/B testing to increase their effectiveness, then track where prospects come from so you can measure marketing ROI. Connect your business to the world through your own app. Integrate your systems with Salesforce Platform. Build your own connected apps with point-and-click tools, then launch them, fast. Not ready to build your own? Get access to thousands of business apps with AppExchange, home to more than 3,000 pre-integrated ready-to-go apps Each app has the cloud infrastructure, compliance, and security you have come to expect from Salesforce. 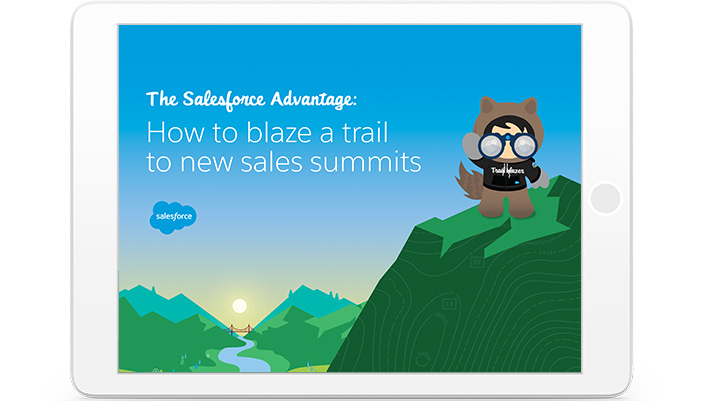 Discover Trailhead and follow a path to better sales, service and marketing. Questions about our products or pricing? We're here to help. 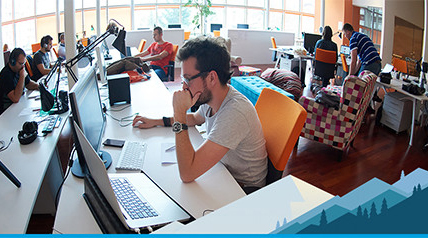 Meet the companies growing with Salesforce. Small and medium businesses like Deliveroo, Epos Now, and Dialogue Communications use Salesforce every day to connect with customers. 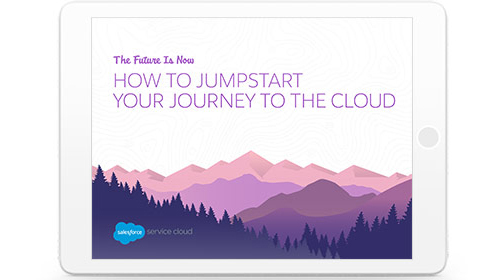 Learn more about why they chose Salesforce and how we helped them grow into the businesses they are today. See how Salesforce can grow your business.